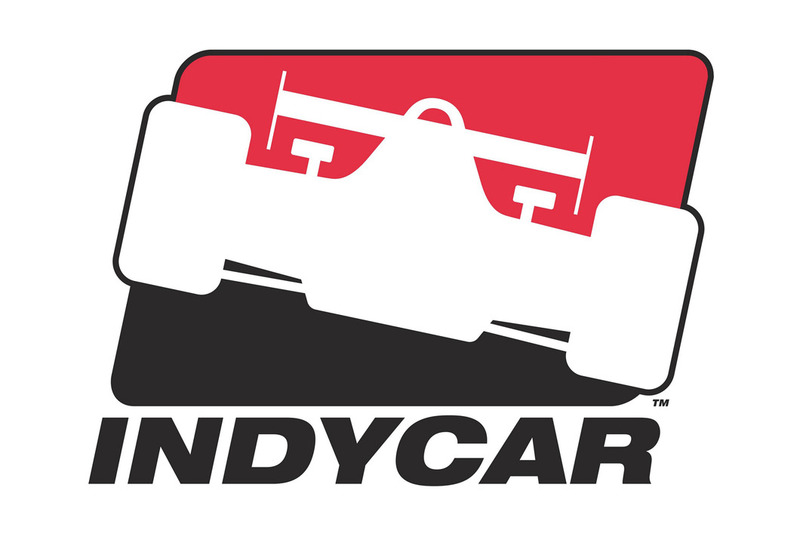 Honda to enter Indy Racing League (IRL) Series as Engine Supplier for 2003. TORRANCE, Calif., May 23, 2002 ­ American Honda Motor Co., Inc. announced today plans to enter the Indy Racing League (IRL) for the 2003 season competition and its racing subsidiary, Honda Performance Development, Inc. (HPD) in Santa Clarita, California, has contracted with Ilmor Engineering Inc. (a sister company to Ilmor Engineering, Ltd.) to provide engines. HPD and Ilmor will work together as technical partners to design, develop and produce engines for the 2003 season. 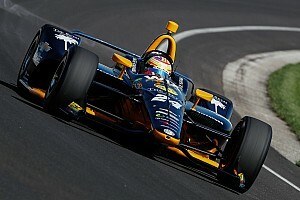 HPD will provide trackside support to teams using the newly developed, Honda Indy V-8 engine. 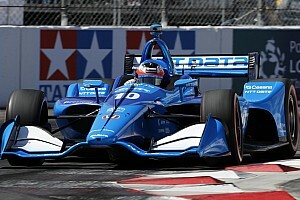 "This is an exciting all-new chapter in Honda's racing history and will give Honda the opportunity to compete in the challenging IRL racing series and the famous Indianapolis 500 race, while at the same time expand HPD's abilities as a true racing engine development company," said Robert Clarke, general manager of HPD. "Competing in the IRL series, with its rules to intentionally limit the use of high cost technology and thus provide more parity in the racing field, will give Honda a new competitive experience and fans more exciting racing." "This new direction builds on a foundation of nearly ten years of CART racing and will serve to elevate HPD's capability from engine assembly to engine design and development and reflects a new commitment to American racing." "Our technical relationship with Ilmor, an international racing engine company with a long term record in designing and developing competitive racing engines, will allow us to develop the all-new 3.5 liter, normally aspirated V-8 engine in time for the 2003 IRL racing season," said Clarke. Ilmor Inc. will use a combination of engineering resources in the U.S., a special projects group in the UK and a new manufacturing plant to support the project. This announcement comes after weighing a variety of options for HPD's business activities and consideration of American Honda's long-term North American motorsports needs. HPD announced it was leaving the CART series in October 2001. Previously, Honda R&D and HPD jointly developed engines for the CART racing series from 1994 to present, with Honda R&D handling the majority of those responsibilities. This change will mean that all U.S. auto racing engine R&D responsibilities will be turned over to HPD. This new shift in responsibilities will require HPD to further develop its in-house design, development and manufacturing expertise and capacity. "We have always said that racing is an important training tool for our engineers and these new responsibilities will certainly prove to be beneficial for them," said Clarke. 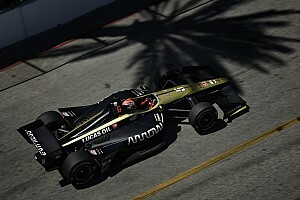 Honda Performance Development, Inc. was founded in 1993 and has won more than 60 races since it started competition in 1994 including winning four CART Manufacturer's Championships. The Honda Turbo V-8 has powered the past six consecutive CART World Series Driver's Championship Champions.